The worldwide meeting of electronics brings us its lot of innovations. Media, which relieve keynotes and presentations put the emphasis on IOT and robots. Never probably we saw so many initiatives of robots and autonomous vehicles. 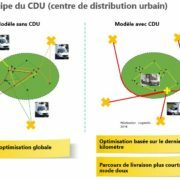 Let us try to present some of the main innovations as for last mile and urban delivery. The main innovation comes from Toyota to us. The vehicle e-Palette, introduced during the CES, is a hybrid autonomous vehicle. 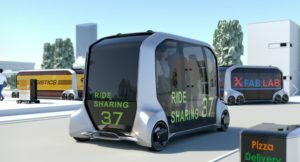 Contrary to other manufacturers of autonomous vehicles, The vehicle designed by Toyota is not an ordinary vehicle becoming autonomous. Toyota imagined completely differently the concept itself of the vehicle and particlarly what a volume of a car is used for. Toyota arrived at different uses there: people transportation , working space, small factory use (in this case a fab lab), goods transportation. The vehicle becomes, thanks to the e-Palette, a hybrid vehicle of transport either of persons and of goods. It is a very important innovation there that the manufacturers had simply forgotten. A vehicle can be of use for several manners. It is this concept which had made, in 1980s, success of the vehicle VW Combi. Toyota goes farther by adapting it to itinerant trade. 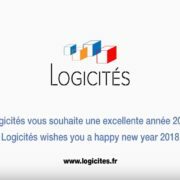 Therefore a true mutualisation project and a revolution in the conception of vehicles. 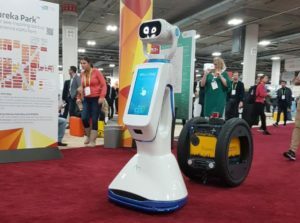 Other innovation introduced on the CES, the Robomart. This californian start-up reinvented the ambulant grocery. 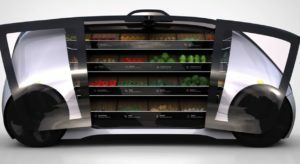 This autonomous, extremely innovative vehicle and design, is envisaged to be able to deliver fruits and vegetables, fresh products or hot meals. The vehicle is a concentrated solution of technology which combines autonomy of the vehicle and autonomy of the shop, discerning the products picked by the customer to invoice the purchase. 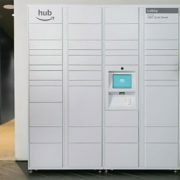 In a way the shop without cash register, as test it currently Amazon, JD. com, Alibaba, Auchan and Walmart, but included into an self driving vehicle, which moves at the consumer’s. Another true revolution! 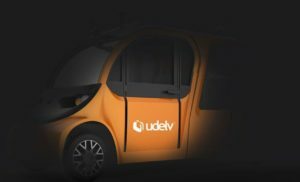 Among main announced innovations during the CES, we chose the one of the Californian start-up UDELV which introduces a future autonomous delivery van which could be tested shortly in San Fransisco. Other announcement, that of Ford who offers to develop autonomous delivery vehicles in partnership with Instacart. 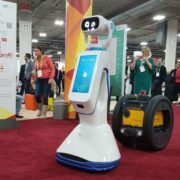 The small autonomous delivery robots are also very present in the CES. For example the very new version of the robot manufactured by the French start-up TwinswHeel, introduced in exclusivity in Las Vegas. 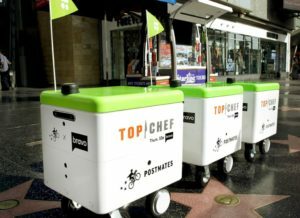 Another presented robot is the one of the Californian start-up Robby Technology, which is tested in Los Angeles by Postmates and Top Chef for meal deliveries. The number of models of small delivery robots becomes impressive. The function of a following vehicle , therefore allowing to a delivery man to reduce its weight of load and to be accompanied with a robot which carries the goods, seems promised to a big future. The small autonomous vehicle remains a perspective, even if technically, it is more and more operational. What will be the economic model? How cities will accept these new vehicles? Where will they run? How will they achieve the addressee? So many questions for which it will be necessary to find answers. 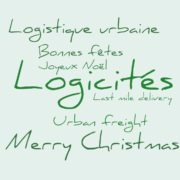 2017 : 5 bad and 5 good news for urban freight Le Grand Paris Express est-il déjà obsolète ?